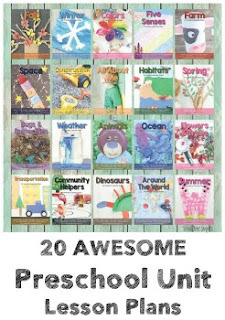 The Christmas season is a great time to dig in and get crafty with your kids. Here's a simple and fun Christmas Tree Craft using bubble wrap. 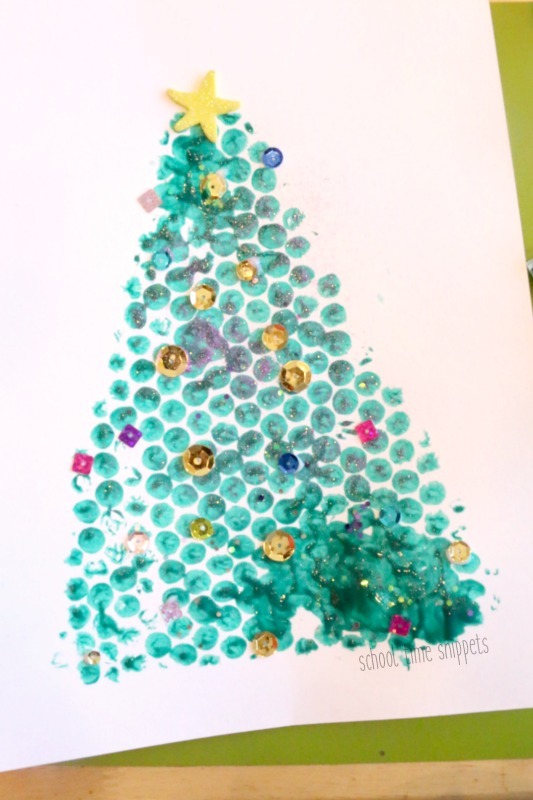 This neat print-making craft is great for kids of all ages-- toddlers will be in awe of making prints, and preschool and older children will enjoy adding sparkles and sequins to decorate the tree. Afterward, give this bubble wrap craft to family and/or friends! I'm not sure who loves bubble wrap packaging more-- me or my kids. I love to stash it away for craft projects. My kids love pretending they are lily-pads and jump incessantly on them filling the air with giggles and popping noises! If you typically throw it away, I say, STOP! 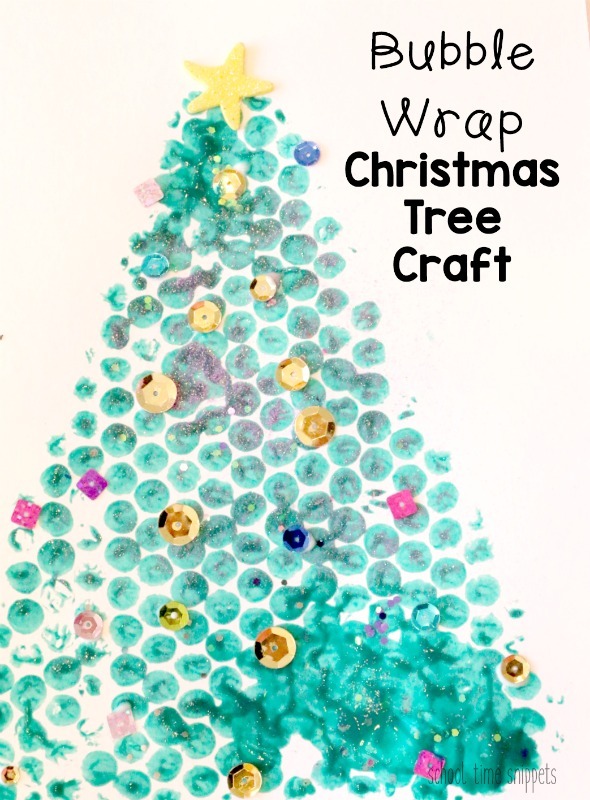 Save some bubble wrap for this simple and fun Christmas tree craft for the kids! 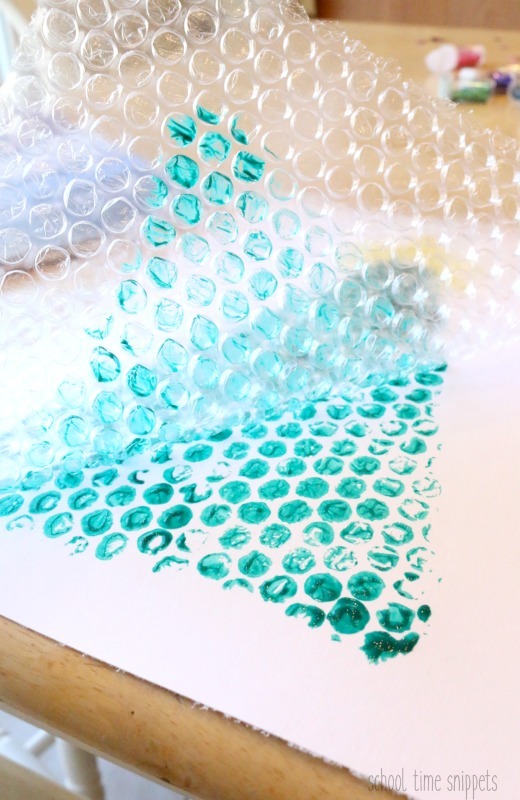 Bubble wrap provides a creative way to paint. Who knew bubble wrap could be used for more than packing boxes?! I just love these Bubble Wrap Rainbows from I Heart Crafty Things. These Bubble Wrap Turkey Feathers from Craft Morning are adorable. You can even make sheep like Red Ted Art! 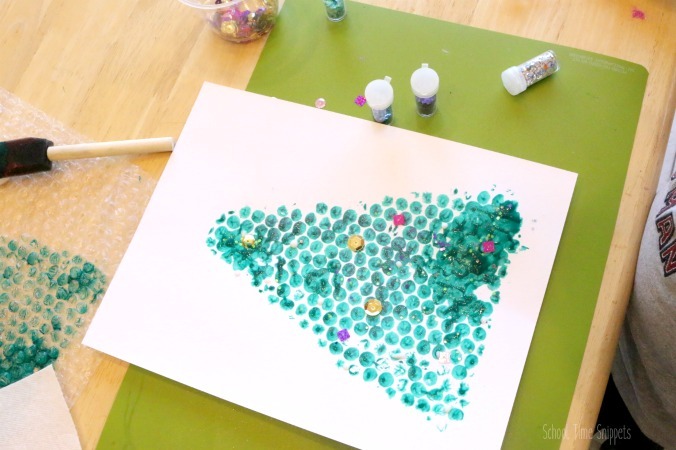 And since the Christmas season is upon us, you can make a Christmas Tree Bubble Wrap Painting-- a simple Christmas craft for kids! Or make several and turn them into Christmas cards for family and friends! Take a foam brush and dip it into a container of green paint. 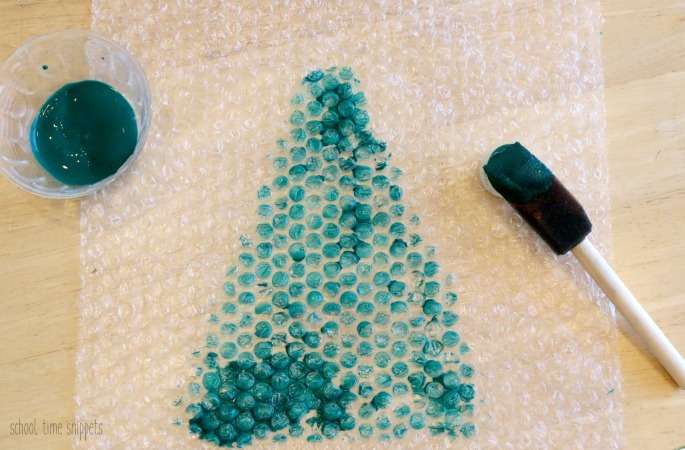 Paint a thick layer of paint in the shape of a Christmas tree onto the bubble wrap. Carefully pick up the bubble wrap and press the painted side onto another sheet of paper. Lift up the bubble wrap to reveal your bubble wrap printed Christmas tree! **Alternatively, you could paint the whole sheet of bubble wrap green, press the bubble wrap onto another sheet of paper, and then cut a Christmas tree shape from the print. Either way works! If desired, sprinkle a layer of glitter on the wet spots. Add small decorative items to trim the tree. Finally, add a star sticker to the top of your bubble wrap printed Christmas tree. If several children are involved in this bubble wrap painting craft, make cards and give them to friends and family this holiday season! This simple Christmas craft doesn't take long to make, but it's a great way to unleash creativity and have fun crafting with your kids! Enjoy this fun process! I foresee my kids asking to do lots more bubble wrap painting in the future!